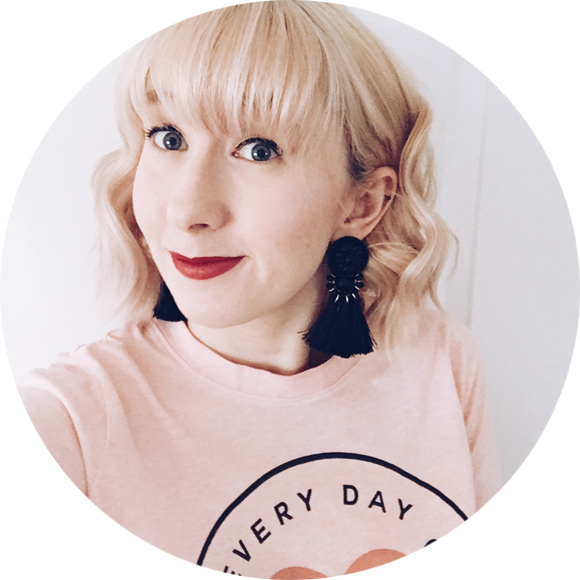 I attended Barista School at 200 Degrees Coffee in Leeds and learnt a whole lot about coffee as well a few tricks to making the perfect latte. Leeds is really stepping up its game in the more unusual activities that you can find hidden in even the most unexpected places; like coffee shops. I’m going to put this out there now, I am a decaf kinda girl. Caffeine under no stretch of the imagination agrees with me. 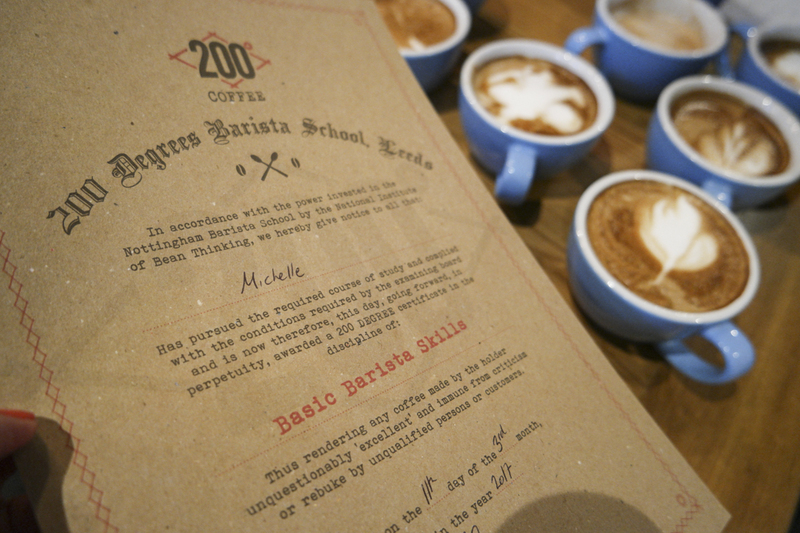 Luckily 200 Degrees caters for the decaf brigade if you book a class in advance at Barista School and let them know. The Barista School starts with our skilled barista how many times can I fit barista into a sentence? teaching you about the wonders of the coffee bean. Not to give too much away but I left feeling much more informed about my coffee choice. The class normally last 3 hours but we did the slightly shorter version lasting around 2 hours. Part of Barista School is getting all clued up on the history of coffee. The regions that coffee is grown, how it is harvested and then turned into the coffee we know today. The different flavours, there are over 1200 flavours of coffee compared to the 800 in wine, so you really can become a coffee connoisseur. 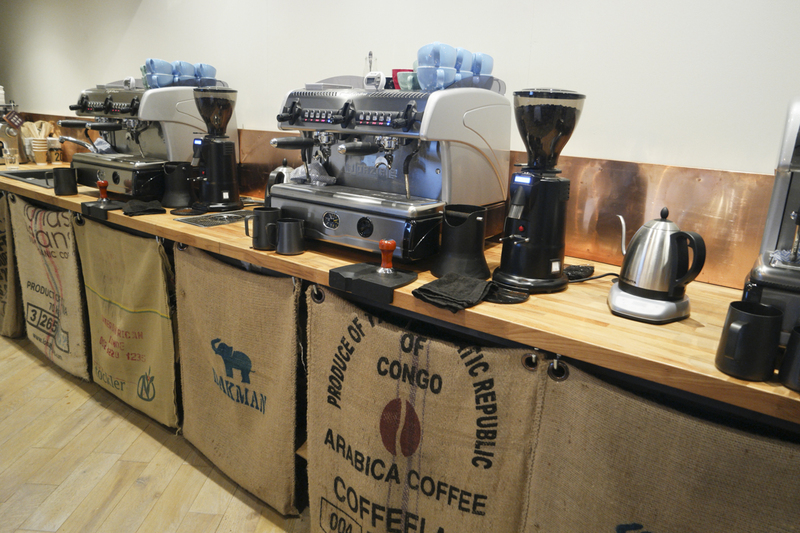 Once we learnt the theoretical side of coffee we got to test out the fancy espresso machines and try our hand at latte art. I paired up with Gina from CultureBean and we got to work attempting to make a fancy coffee or 5. It is much more difficult than it looks. 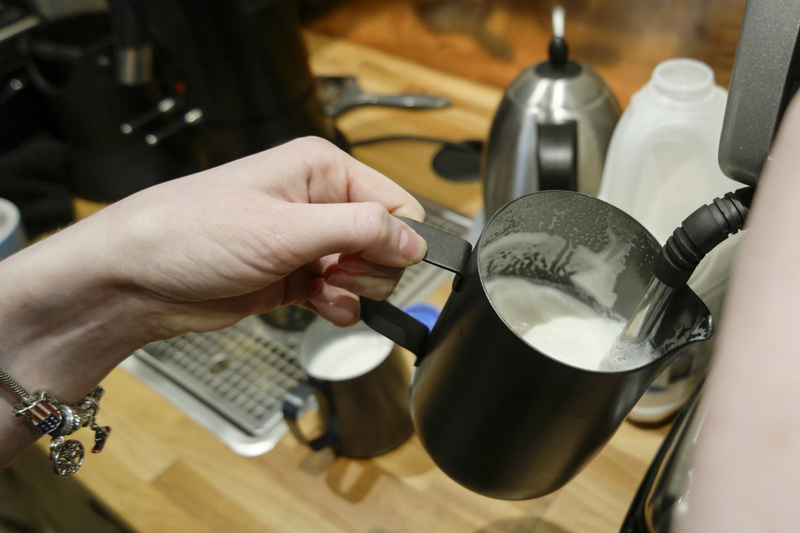 Getting a good creme, texturing the milk and having a good pouring technique, is all important. It took a fair few attempts and we made a mess more than once. 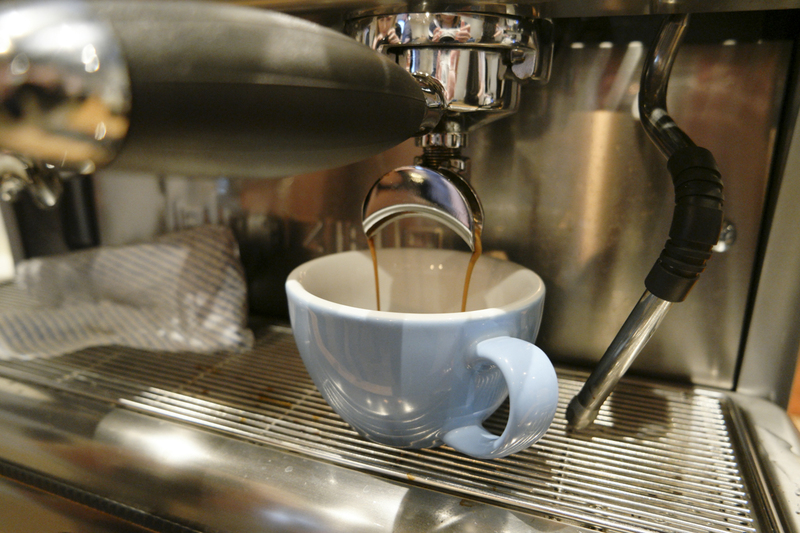 If you’re a coffee fan, this is the perfect way to spend an afternoon. I was with a group of local bloggers and we all had a great time not only drinking coffee but also learning about our friendly morning pick me up. So I successfully completed Barista School and even got a certificate to prove it! Next Post Should I buy a Classic Car?